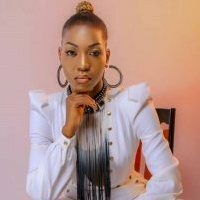 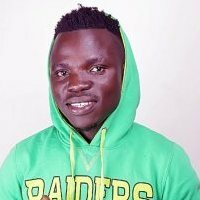 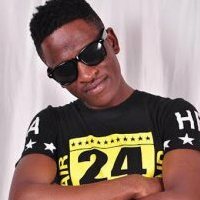 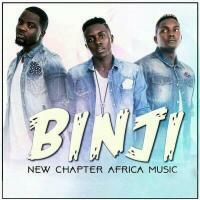 New Chapter Africa Music is a Ugandan Music Group known mostly as a gospel group and they do all genres of music and inspirational music too. 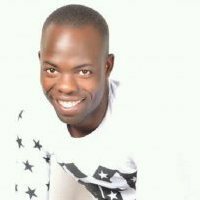 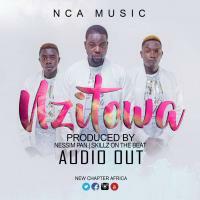 New Chapter Africa (NCA) are based both in Uganda and South Africa, the group is founded by Three members Robinson Jomo, Antonio Amoot and Edwin Lutz as their C.E.O. 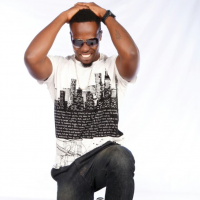 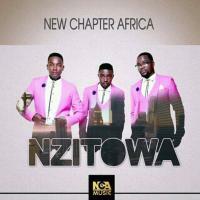 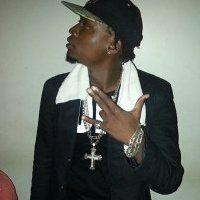 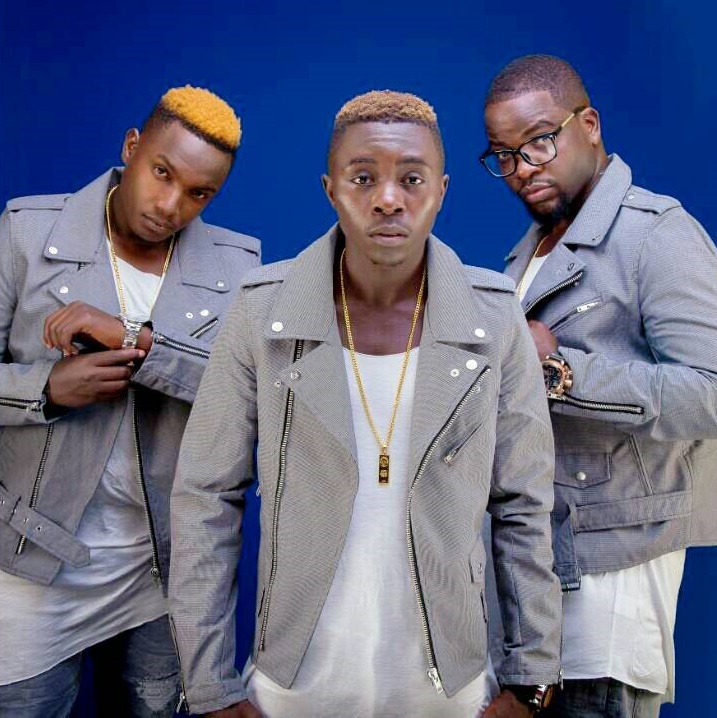 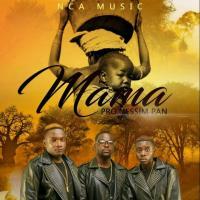 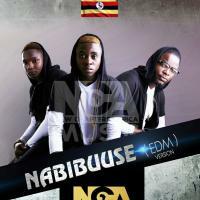 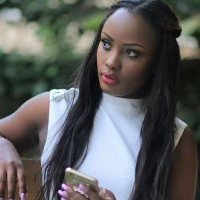 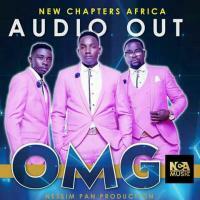 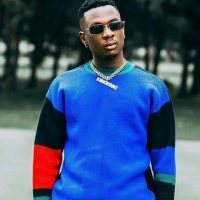 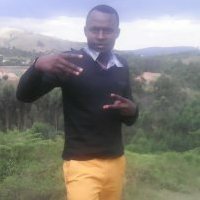 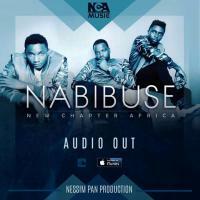 New Chapter Africa as known for their breakthrough songs like BINJI, NABIBUSE & OMG. 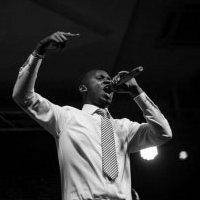 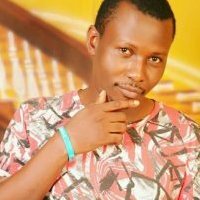 Band Interest: spreading urban gospel music around Africa and globally. 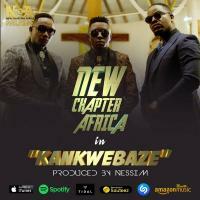 New Chapter Africa Music has Urban Africa sound that will get your praise going hyped up and making music groovy and perfect for a praise session. 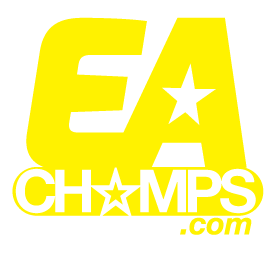 @2019 All rights reserved to Eachamps ltd.